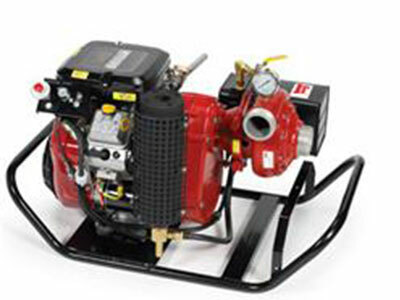 The FIRESTREAM portable self priming pumpset has been developed to provide fire protection for Rural Fire Services, Households, Farmers & Councils. 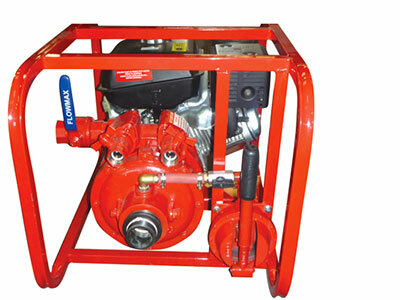 The MK44S pumpset has been engineered and developed for tactical fire fighting to meet the need of fire services. 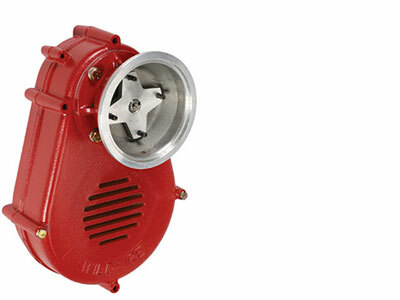 A rugged quality, high performance powered portable pump for utility fire fighting applications, the GAAM MK70 is light weight and ideal for mounting on a vehicle or trailer with a small tank. 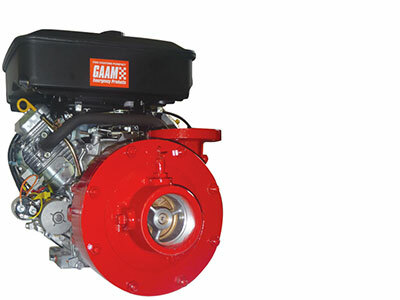 This high performance firefighting pump has been designed and built by GAAM to meet the needs for a truly portable unit. 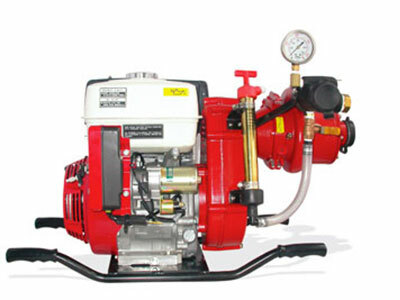 The GAAM MK250 pumpset has been engineered and developed for tactical firefighting. 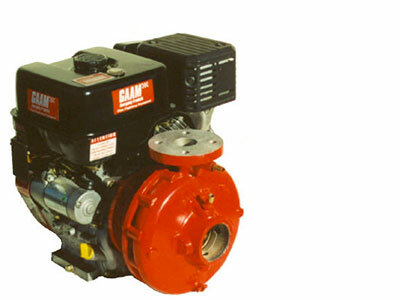 The GAAM MK4QF pumpset has been engineered and developed for high volume applications. 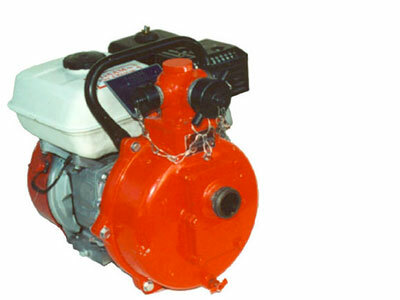 The WATERAX B-2® pump end is optimal for moving large volumes of water. 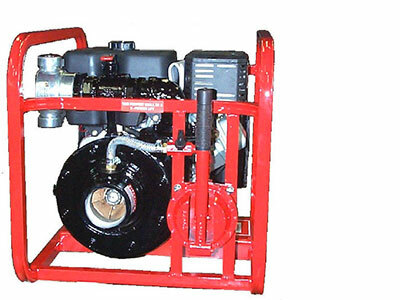 This Wildfire model WATERAX BB-4® portable fire pump is an ideal unit for high volume remote watering, brush truck and slip-on fire fighting systems in forestry and rural fire environments. 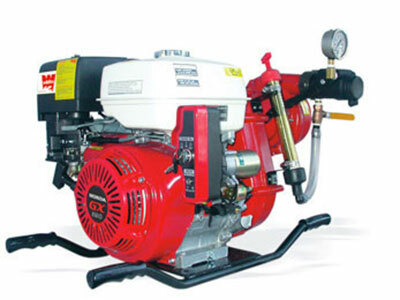 The Wildfire BB-4® variation is equipped with a B-2 pump end making it optimal for moving large volumes of water. 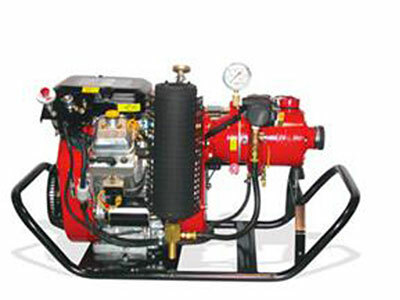 This pump unit is designed for use in some of the latest fire control techniques where small lightweight equipment is demanded. 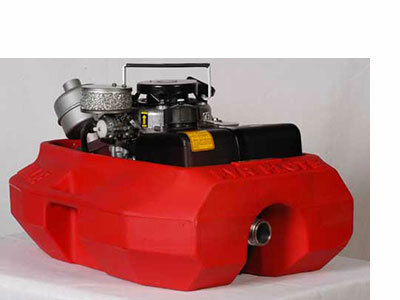 The WATERAX ULTRA-STRIKER® is a versatile and compact unit. 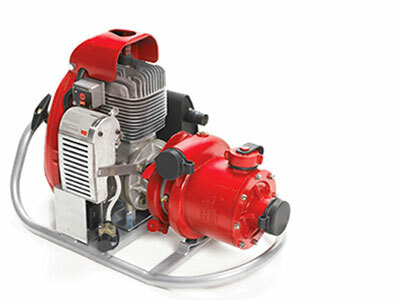 The STRIKER II-PLUS® is capable of providing high-pressure nozzle streams for direct attack or volume flow for water delivery at lower pressure. 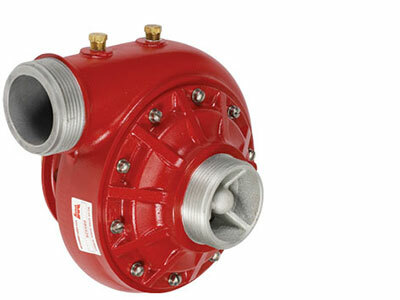 A driver assembly suitable for BB-4®, STRIKER II- PLUS® and ULTRA STRIKER® that boosts the performance of the pump ends. 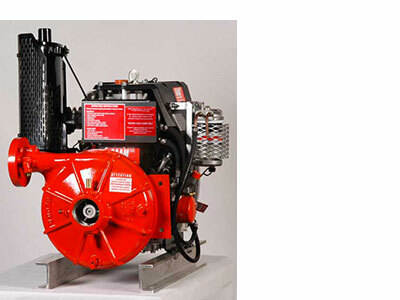 The WATERAX MARK-3®, a Wildfire fire pump, is designed to withstand the rigors and extreme conditions of wildland fire fighting. 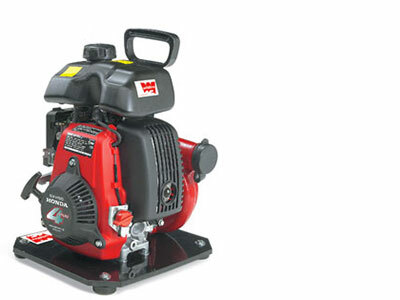 Don’t take chances with fire. 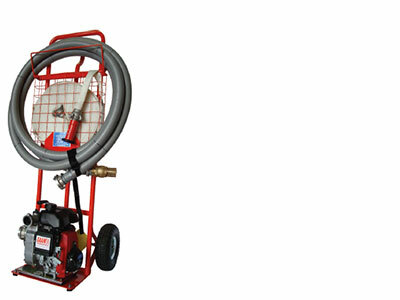 The GAAM Fire Defender is designed for use around your home, perfect for tackling small fires and protecting your property during bushfires.